Based in Omaha, NE, Lunch Box Foods is a producer and distributor of premium convenience foods. 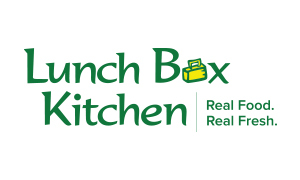 Our proprietary brand of fresh, made-to-order products is known as Lunch Box Kitchen. Our premium products include meats and cheeses that are hand sliced daily and made to order. Always fresh. Never frozen. 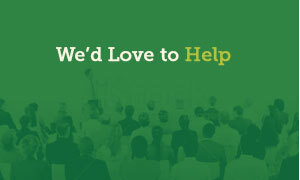 We partner with the highest quality suppliers in order to bring you the best possible product. At Lunch Box Foods, we strive to provide exceptional customer service. Our customers come first. We’ve been producing pre-packaged, fresh and tasty ready-to-eat convenience foods since 2001. 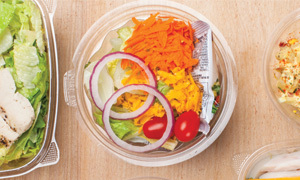 Enjoy the lighter side of Lunch Box Foods with one of our signature salads. Looking for a refreshing snack on the go? Grab a fresh parfait cup or snack tray.